Create the perfect ambience in your living spaces from sunrise to sunset by conveniently controlling natural light and enhancing your decor. 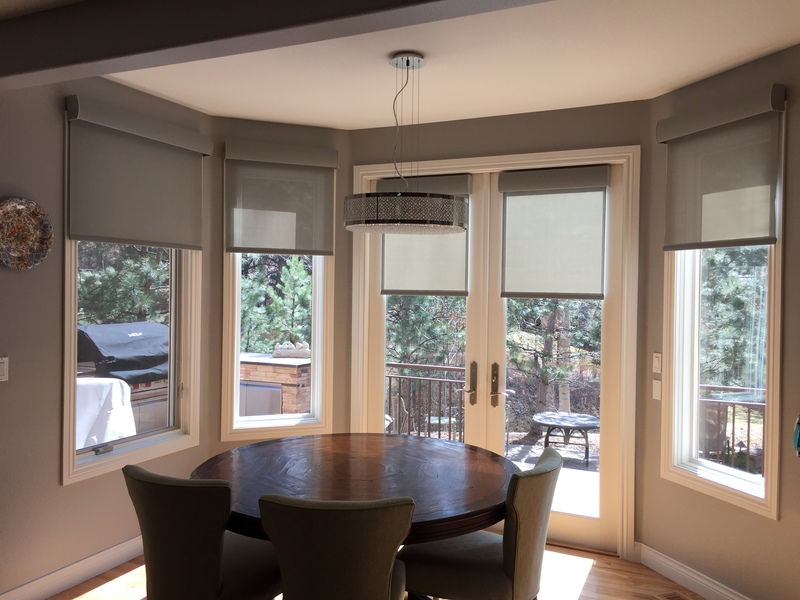 SmartLife offers peaceful, precise automated shades to protect your furnishings from UV damage, reduce heat buildup and maintain interior privacy while preserving outdoor views. 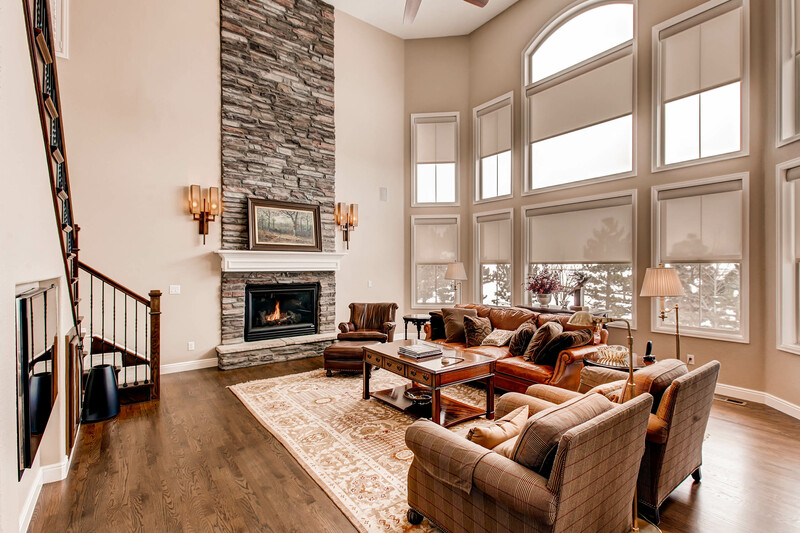 We offer a variety of automated solutions and a vast collection of fabric choices to match your home design and preferences. 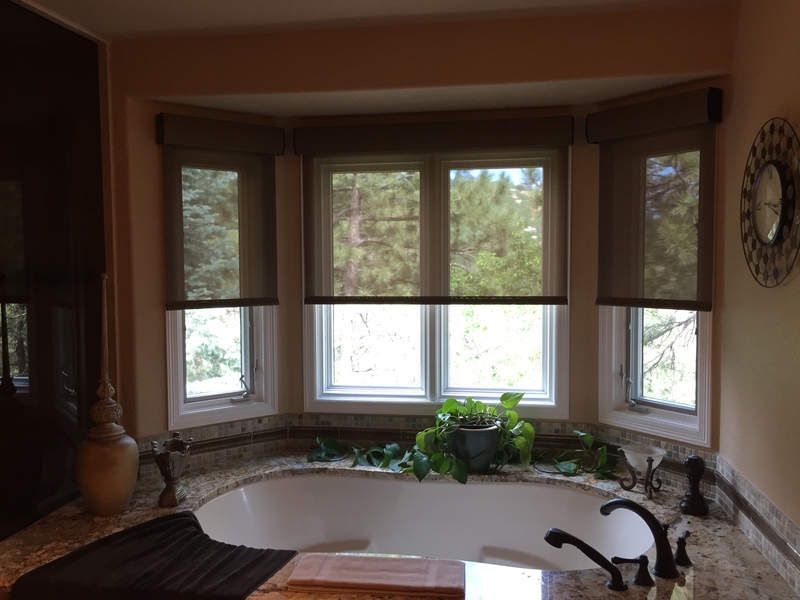 Our design and installation staff specializes in convenience since life is already complicated enough and motorized shades can simplify things! To schedule an appointment with Debbie Salazar call us at 303-544-2110 or email info@smartlifeaudiovideo.com or stop by our showroom at 858 W. Happy Canyon Road, Castle Rock, Colorado 80108.